Everyone knows fairy tales, but nobody knows about their most life changing adventure of all – they got old! 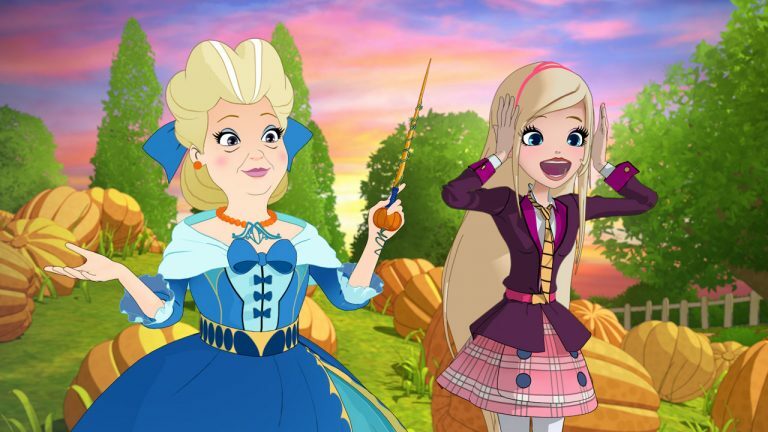 And to pass their stories onto future generations they have built a school: Regal Academy! Rose, an earthly teenager who loves fairy tales and shoes, surprisingly finds out she is Cinderella’s last heir and makes friends with the grandsons and granddaughters of the greatest fairy tales.